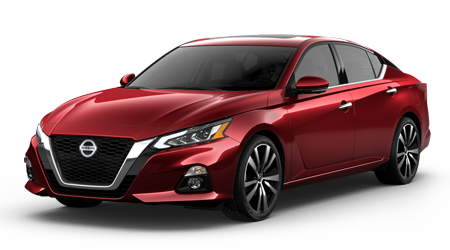 If you're shopping for a powerful and refined new mid-size sedan that has all of the latest technology and safety features at an affordable price, then the all- Nissan Maxima mid-size sedan should already be high on your test drive list. 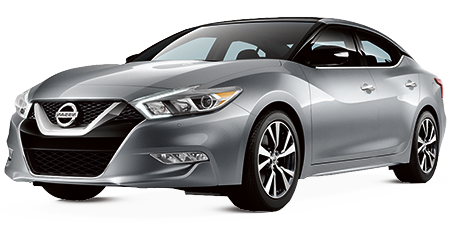 Nissan's popular Maxima sedan has been completely redesigned for 2016, with a stunning new look, inside and out. 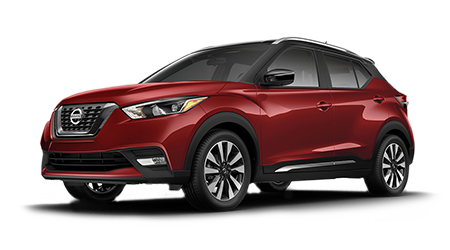 You can find the latest version of Nissan's "four-door sports car", the 2016 Maxima, at Petro Nissan, serving Hattiesburg, Laurel, Columbia, Gulfport, and Jackson. If you've been thinking about getting behind the wheel of this popular mid-size sedan, visit our showroom today to test drive the redesigned 2016 Nissan Maxima today! If you live near the cities of Hattiesburg, Laurel, Columbia, Gulfport, and Jackson, and are shopping for a new mid-size sedan, be sure to check out the 2016 Nissan Maxima at Petro Nissan. 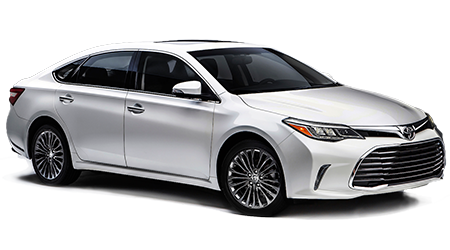 Our dealership is located at 6248 Highway 98 West, in Hattiesburg, MS. Stop into the showroom today, or feel free to browse our entire inventory of Nissan Maxima mid-size sedans and other Nissan vehicles right here on our website.